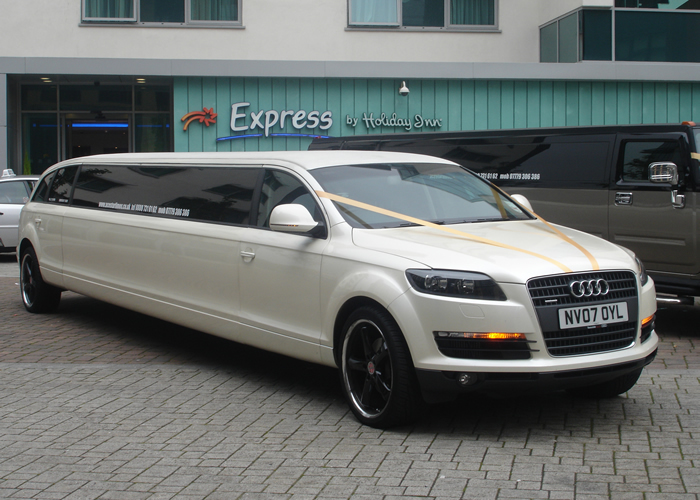 CHECK OUT THE NEW AUDI Q7! 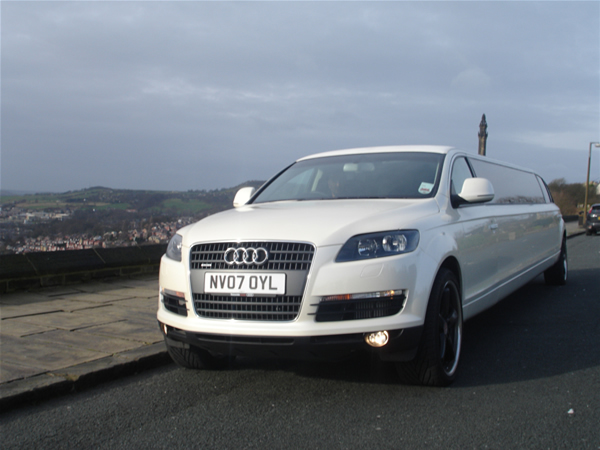 Ace Star Limousine Hire are very proud to announce that arrival of our Audi Q7 Limo, the smartest Limo in Leeds! 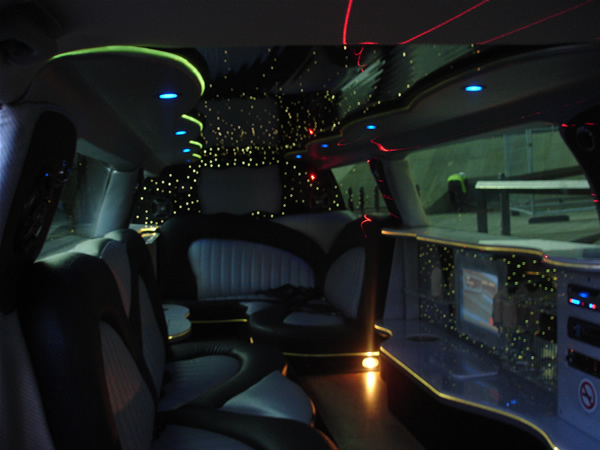 We have been working hard around the clock to ensure that this limo is in perfect condition inside and out for your event. 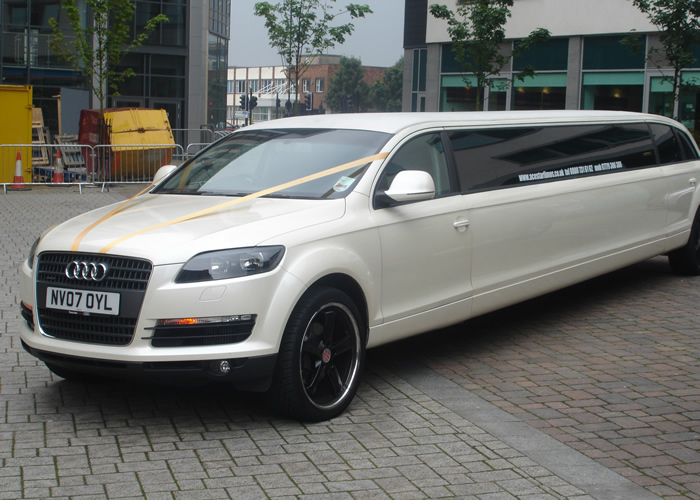 It’s so popular that we are booking up to a year before for this one! 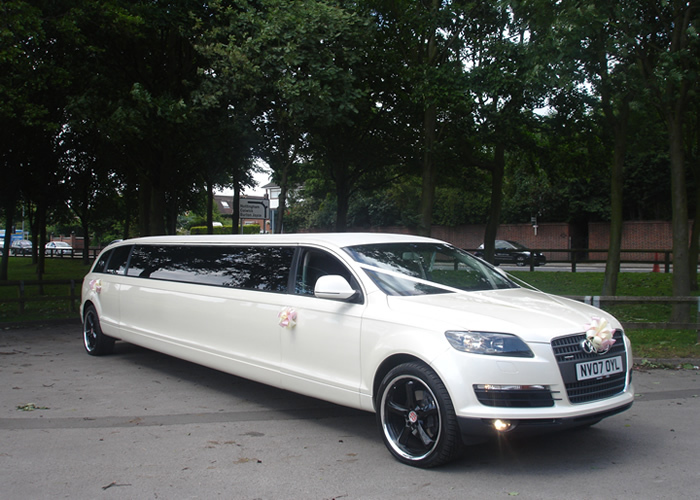 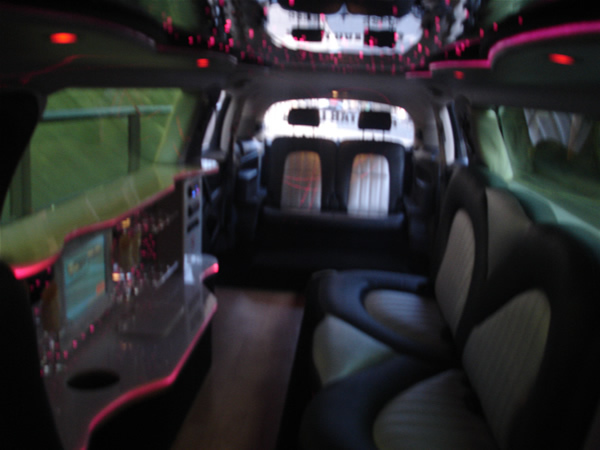 Feel free to have a look around and feel free to book your limo hire with us. 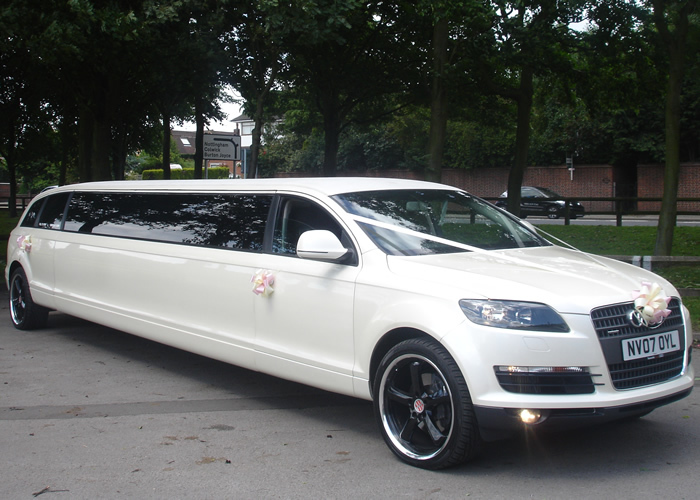 https://www.acestarlimousinehire.co.uk/wp-content/uploads/2014/08/b35.jpg 500 700 Ace Star https://www.acestarlimousinehire.co.uk/wp-content/uploads/2019/02/AceStar-Limousine-Hire.png Ace Star2014-08-24 13:25:162014-08-24 13:28:23CHECK OUT THE NEW AUDI Q7!